There’s a new kid on the accounting block, and its name is Xero. It’s cloud accounting software that makes running your business’ accounts simpler, faster and more efficient. And it’s come to steal Sage’s crown as the number one accounting package in the UK. There was a time when Sage was the king of accounting software. Fifteen years ago, if you’d asked the average businessperson to name an accounting software brand, Sage would no doubt have been their answer. But that monopoly of the market has disappeared in recent years – and that’s down to the emergence of online accounting software, like Xero, that brings improved value to your financial management, and a better way to work with your accountant. So here are our 5 key reasons why Xero is the right fit for your small business – and why Sage just doesn’t have the skills to pay the accounting bills in 2016. Sage, and other desktop-based accounting packages, focus on giving you a historic, backwards-looking view of your business information. Records and data have to be keyed in manually and there’s very little automation of your main bookkeeping and record-keeping processes. 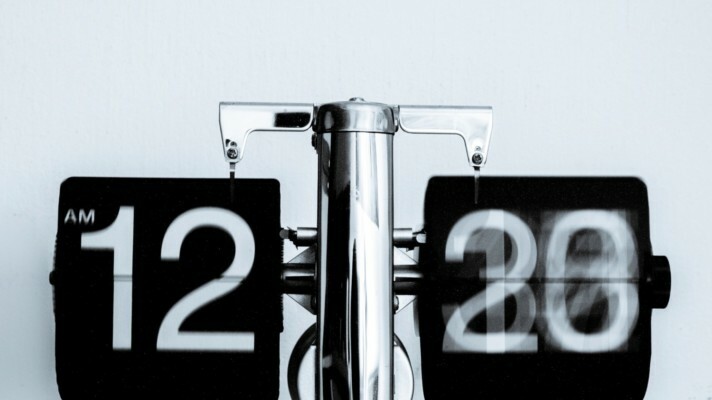 So the numbers you see in your home screen are likely to be days, if not weeks, out of date – you’re dealing with the past history of your business, rather than the ‘now’. Xero’s focus is on real-time information – giving you a view of your key numbers that’s current and based on all your most recent transactions. 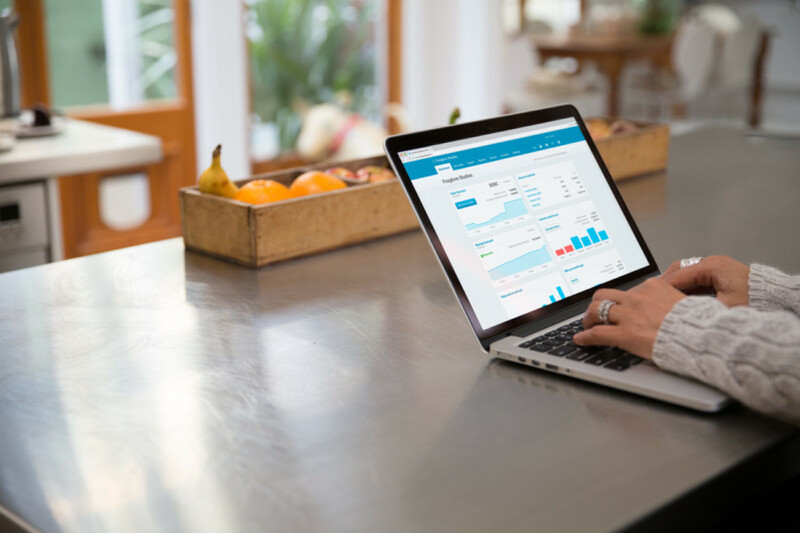 Your key numbers in one place – the Xero Dashboard gives you a completely current view of your bank balance, Xero balance, cash in and out and all your outstanding bills and invoices as they stand right now. A live view of your bank balance – your bank feed links directly to your business accounts, showing you all incoming and outgoing transactions as they’re processed. Send invoices online – there’s no need for paper invoices. Process an invoice, email it straight to the customer and see the transaction pulled straight into your books. Automated bookkeeping – smart-scanning Xero Add-Ons, like Receipt Bank, automatically pull your receipts, bills and expenses straight into your Xero data. Xero’s data is sat securely in the cloud. With desktop accounting packages, like Sage, your business data and numbers are sat on a local drive on your office computer. So, if you want to see those numbers, you need to be in the office, or connected directly to your network – that’s limiting when you’re a busy business owner. Xero’s data is sat securely in the cloud. You use Xero through your web browser or mobile app, not through a local application on your hard drive, so you can work wherever you want. See your key numbers wherever you are – Xero gives you access from anywhere, at any time. If you need those numbers fast, they’re always available. Have a mobile view of your business – with mobile access to your numbers, you’re no longer tied to the office. Log in and get an instant overview of the health of the business. Use your time more effectively – having Xero with you at all times makes you more efficient. Send invoices, check your cash balance or chase up an outstanding payment. An easier way to collaborate – your numbers are in the cloud, so you can invite your advisers into Xero and talk through any issues with all the information in front of you. Sage was created as a tool for accountants: not for business owners. To really understand your accounting in Sage you need a certain amount of accounting knowledge – and that can make interpreting your business information both confusing and frustrating. Xero was designed from the bottom up to be used by small business owners. It’s aim is to simplify the process of doing your financial administration and to then make it as easy as possible to pull off the reporting and information you need to run your business. Get a view of your numbers that makes sense – Xero is designed to be easy to use, so there’s none of the usual jargon and technical complexity that can be so bemusing. Only see the numbers you need – Xero has the drilled-down details of your accounts if you need it. But the default view you get is simple and straightforward. Understand your basic numbers – there’s no need to be an accounting expert. 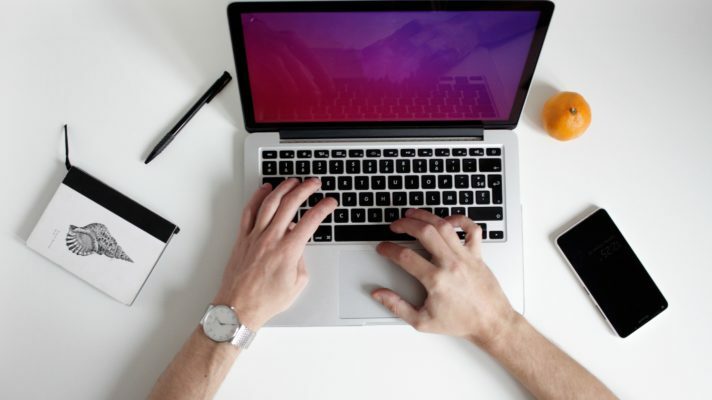 With minimal training, you can very quickly understand your important business information. Focus on a clear business dashboard – with the Xero Dashboard, theres no scrolling through pages of reporting to see how the business is doing. All the basics are there. Sage was created as a tool for accountants: not for business owners. When you’re running a desktop system, you’re always held back by the fact that your data and your application are both sat on a local hard drive. It’s means there’s an ever-present need to back up your data each day, and any updates to the software have to be bought and uploaded if you want to make sure you’re always using the latest version of the software. With Xero, your data’s sat in the cloud on safely encrypted servers – there’s not a local drive in sight. And this has all sorts of advantages for the running of your business systems. Remove the need for back-ups – with your data in the cloud, there’s no need to worry about corrupted drives or computers being stolen. Everything is automatically saved. Always use the latest version – you log into Xero online, so you’re always using the latest version of the software. There’s no need for updates and no disruptive downtime. 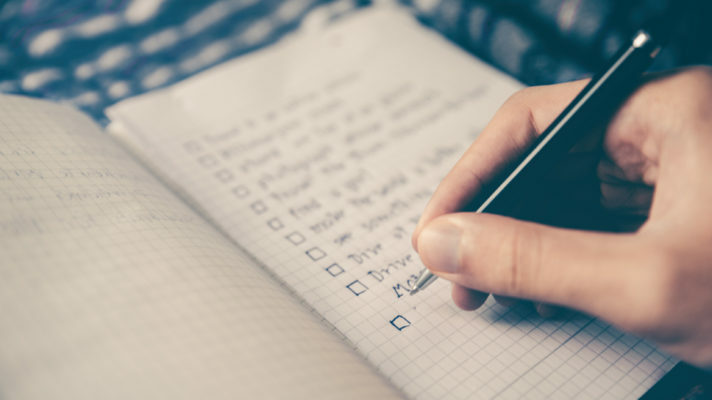 Stay compliant at all times – because you’re always using the latest software, any changes to tax rates, or compliance legislation, are carried out automatically. No worries about version conflicts – when you’re using cloud-based software, you and your advisers are always using the same version – meaning no nasty conflicts! Moving to Xero has the potential to revolutionise the efficiency of your company. But it’s also an amazing collaboration tool that helps you get more from your relationship with an accountant.At FD Works, we’ve seen the difference that having Xero as a financial platform can have. It’s not just an ‘accounting package’ to us: it’s a whole new way for our team to work with you, guide you and give you the practical advice you need to push your business forward. We all see the same information – you, your finance team, and your FD Works account team all have instant access to your numbers in Xero. So we’re always on hand to explain a query, suggest a solution or help you make those big business decisions. We’ll get you up and running fast – our team know Xero inside out, so we’ll have you trained and using Xero in no time. We’ll show you the basics of bookkeeping and financial admin and will streamline your processes to give you back your business time. There’s a whole bundle of free training – if you want to dive deeper into Xero, there’s a huge choice of educational materials, including Xero University, Xero TV and free training, all of which help you to get real value from your accounting. You get the key numbers you need – with the Xero Dashboard, the onboard reporting and the support of the FD Works team you’ve always got access to the important business information you need – at any time, as and when required. Xero gives a deeper insight into your business – with Xero in place, we can start mining your business data to deliver real insights into your processes, your key drivers and the underlying model behind your business. If you’re still running your accounts from a desktop package, now’s the time to make the move to a more effective cloud-based solution. Xero doesn’t just make your financial management more efficient. It’s a software platform that lets us help you analyse, improve and evolve your business model and the long-term profitability of your company. Our FD Works team can walk you through the benefits of Xero and show you just how easy it is to move your existing systems across to a modern online accounting platform. Drop us an email to info@fd-works.co.uk or give us a call on 01454 300 999 to arrange a free hands-on demo of Xero for your business. How does the matching principle affect my profit and loss? Getting your head around the basics of accrual accounting means you'll get better insights into your business numbers.